On Episode 53, we complete the three city Florida Tour as Prime Time returns to Corona Cigar in Orlando, Florida. We will have Jeff Borysiewicz, owner of Corona Cigar and the Florida Sun Grown Tobacco Farm. This week his farm is hosting the big Drew Estate Barn Smoker. We will get insights from Jeff on what’s happening at the farm, what’s happening at the Barn Smoker, and some of the new FSG projects. 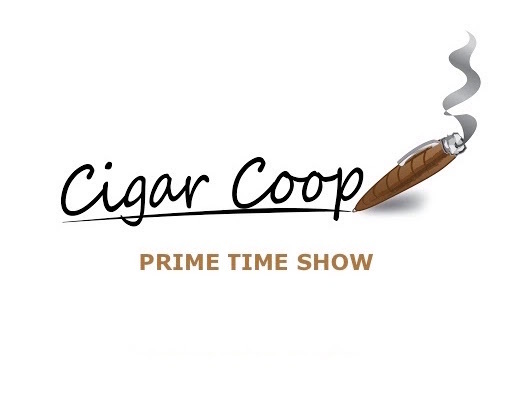 Plus, in our Debonaire Ideal we will talk vintage Cuban Cigars with Jeff – and in our Deliberation Segment, the Warning Label debate rages on – and we will also tackle some retailer topics with Jeff.